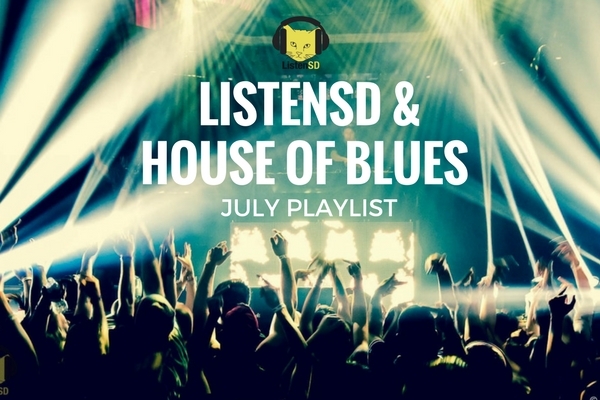 The House of Blues is back it again with another incredible month of shows. Whether you’re looking for something more electronic, rock, pop, or anything in between, the famous venue has you covered for any of your live music needs. We’re incredibly stoked for upcoming shows like PRXZM (7/5 and FREE), The Regrettes (7/7), Khalid (7/18), Emo Night Brooklyn (7/21), and The Lucent Dossier Experience (7/29). Follow House of Blues San Diego on social media to keep up with the latest announcements, win ticket giveaways, and more. Also, don’t forget to get there early and check out their amazing food selection! Read more on our Dinner & Show to find out about their tasty menu options!